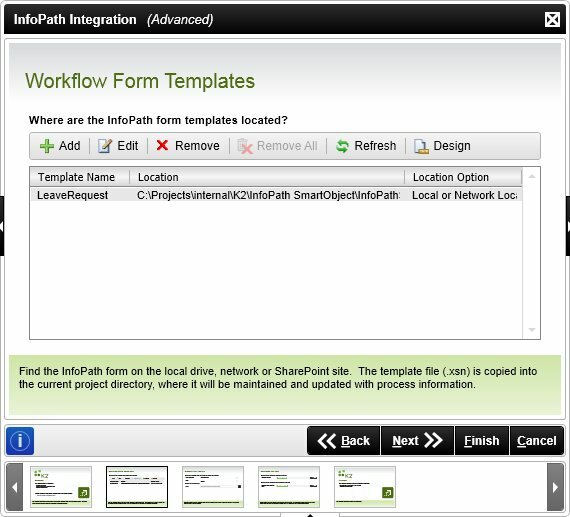 There a few things that are worth to know when it comes to integrate Info Path forms with a K2 workflow. K2 provides with their products, in particular with K2 Studio and K2 Designer for Visual Studio, very strong integration features with Info Path forms and Smart Objects. The tools provide the user with an InfoPath Integration wizard that allows to select one or more forms that can be used in a process. 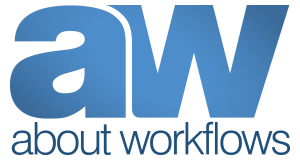 ﻿Once the InfoPath form is connected with the workfow the forms will be deployed automatically with the workflow as well. One of the really cool features that distinguishes K2 with other workflow platforms are Smart Objects. A common issue and problem with InfoPath is the way it stores its data. InfoPath is simply an XML file which stores the data as a blob in a SharePoint library for example. Applying security to form data is very limited and also the reporting capabilities on form data is difficult. With using Smart Objects both of these issues can be solved. 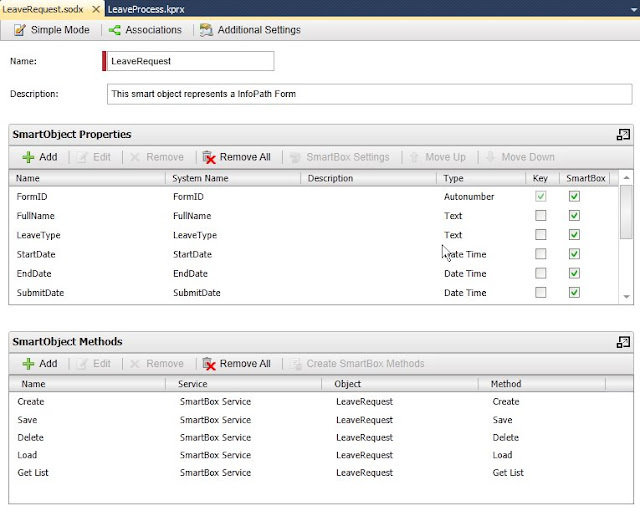 Smart Objects allow to seperate the data in a form (values). Instead of storing the field values within the form, they are stored in a Smart Object. Information will be loaded at runtime into the form but data is stored in the SmartObject. The Smart Object acts as a data layer to retrieve and store data. It provides the CRUD operations and the properties that represent the info path form.Once the Smart Object exisists it can be integrated with an Info Path form. When desiging an InfoPath form someone usually creates mutliple views. E.g. one initial view to submit a request form and another view for approval. 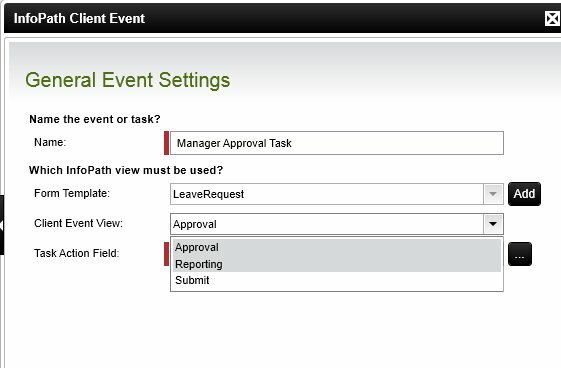 K2 provides a feature to display the correct task form for each workflow action event. When someone creates a client event (e.g. Approval request) it is possible to define multiple outcome actions. E.g. for an approval request we could define 3 outcomes: Approved, Declined, Request for Change. The outcome actions defined can be connected to an InfoPath action field to dynamically create runtime task actions for a user. 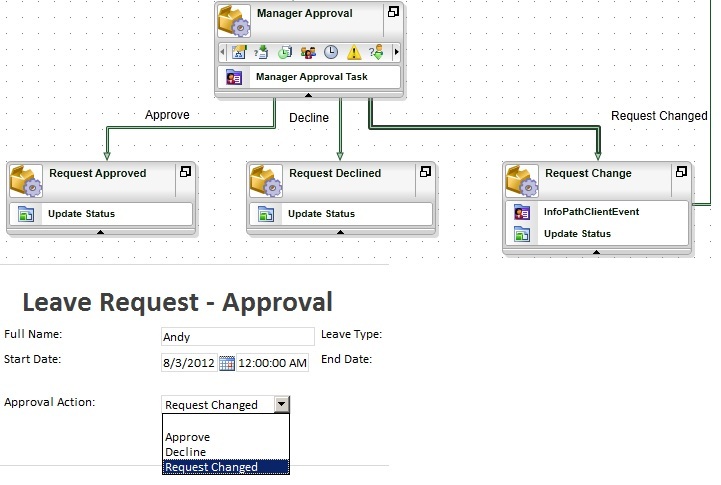 As shown in the above screenshot the first part shows the workflow client event with its 3 outcomes (Request Approved, Request Declined, Request Change) In the below picture the actions have been converted into a drop down field in InfoPath. Writing code behind in an InfoPath form is supported and works but I personally would recommend to avoid going down that path in writing code behind as much as possible. When it comes to K2 and InfoPath integration, once you start writing code behind you loose the versioning and synchronisation between the workflow and the form. The InfoPath form has to be deployed manually and is not deployed with the K2 workflow automatically. With the last 2 cons Smart Objects can be used to overcome these issues. K2 also supports and integrates with ASP.NET forms in case Info Path is not the first choice and a lot of customization and code behind is required to develop the form. When developing a K2 - Info Path - Smart Object integrated workflow there a few Best Practices that should be considered and followed to avoid problems right from the beginning.